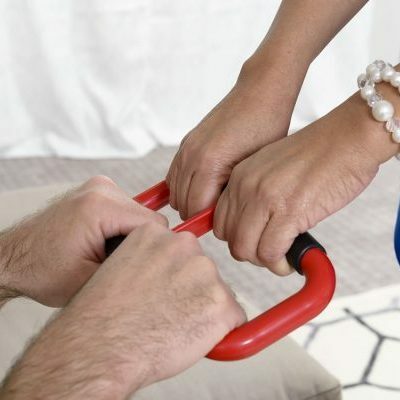 Transfer aids can increase the efficiency and effectiveness of patient transfer from the bed, chair and car. Although small, transfer aids like swivel cushions, slide sheets and transfer belts give users extra range of mobility and security. For more information, read below about our range of transfer products and accessories. 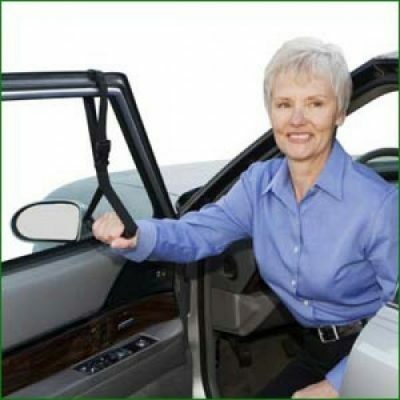 Swivel cushions are portable, light weight rotating discs designed to give users easy transfer in and out of vehicles. 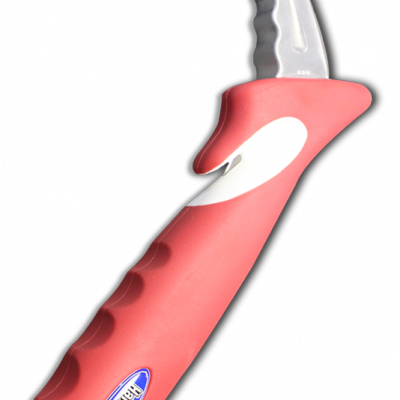 Choose from fleece covers or non-slip top options. Slide sheets give patients and carers assistance in the movement and transfer process. Available in different sizes, this product is suitable for use in the bed, bathroom and on seating equipment. 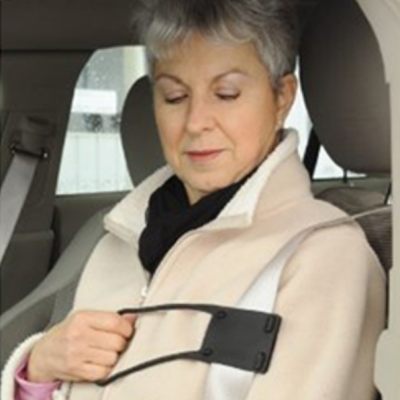 Transfer belts give extra control and safety during transfer for carer and patients. Manufactured with handles for optimal safety and padding to reduce skin abrasions, our belts are the perfect accessory for patient care.